For 15 years, I was employed by a large US grocery chain and for the past 6 years have worked with grocery stores all over the US and Canada helping them improve their front end operation. In every chain I’ve worked with, I have observed customers choosing to wait in a particular checkout line despite other lines being shorter. When I asked why, I was told it was because they were waiting for their favorite cashier. Whatever this cashier was providing, these customers thought was worth the wait. Based on my experience, the findings of the UK university study ring true. My response is “Why not offer a slow lane, but why target seniors?” The airlines offer pre-boarding for ‘those travelers that need a little extra time’. This offer is broad and includes seniors, families with small children and those that have a physical challenge. While I don’t fall into any of those categories, I have felt the pressure of customers behind me huffing and puffing as I try to put away change and dig for keys and sunglasses. I have also been the person tapping my foot when the person in front of me waits for their total before they dig in their wallet for their debit card, or heaven forbid, pull out a checkbook. Good customer service is whatever makes the customer feel valued. That means different things to different people. Some of us don’t want any interaction with a cashier; that’s what self-checkout is for. Some of us want the scanning, bagging and payment processing handled for us; that’s why there are experienced cashiers. And some of us want or need a little extra time and attention. I like the idea of a checkout lane designed to help those customers. This lane should be staffed with an efficient cashier that it is patient and has a passion for helping others. Those people are out there; I’ve met them in every grocery chain I’ve worked with. Keep in mind that being able to effectively provide a variety of check out options requires that the retailer have a well-run front end, something that the Irisys Queue Intelligence System is uniquely suited to help retailers provide. Lorie Fontaine Demski has a background in Industrial Engineering and Strategic Project Management and a M.S. in Operations Research from The Ohio State University. 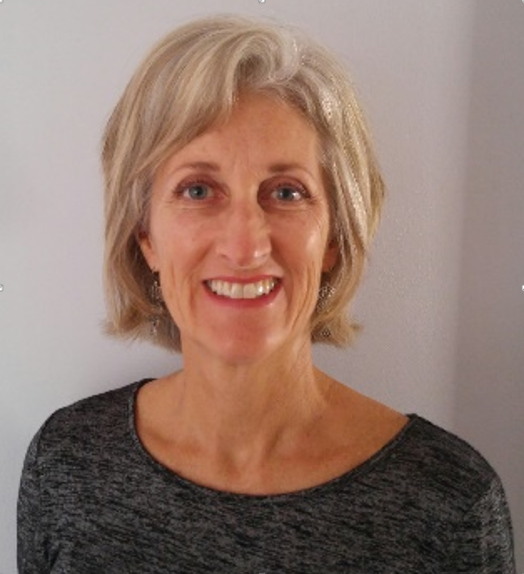 She has over 20 years’ experience in Grocery Retail and is currently working as a Retail Consultant for Irisys helping retailers in North America implement the Irisys queue management system and Front End best practices.